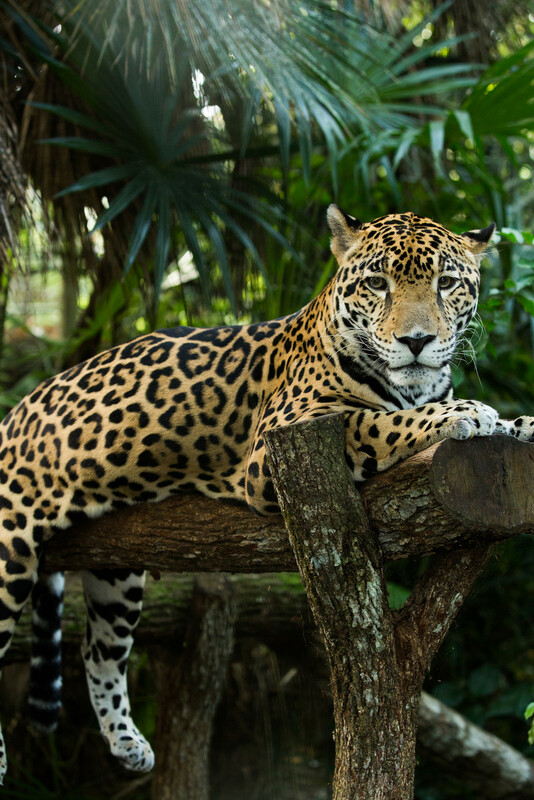 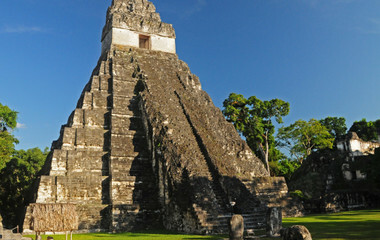 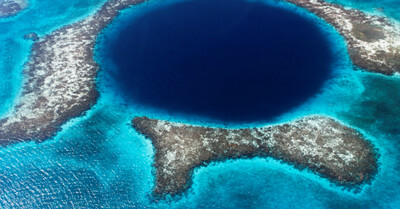 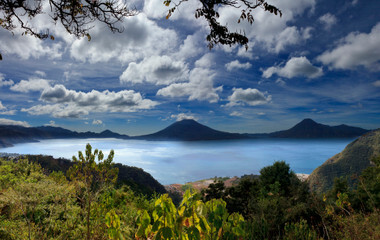 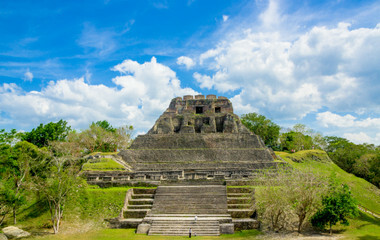 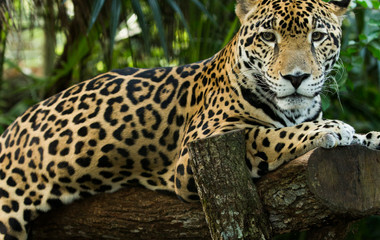 History and natural beauty are integral parts of Belize tours in Central America. 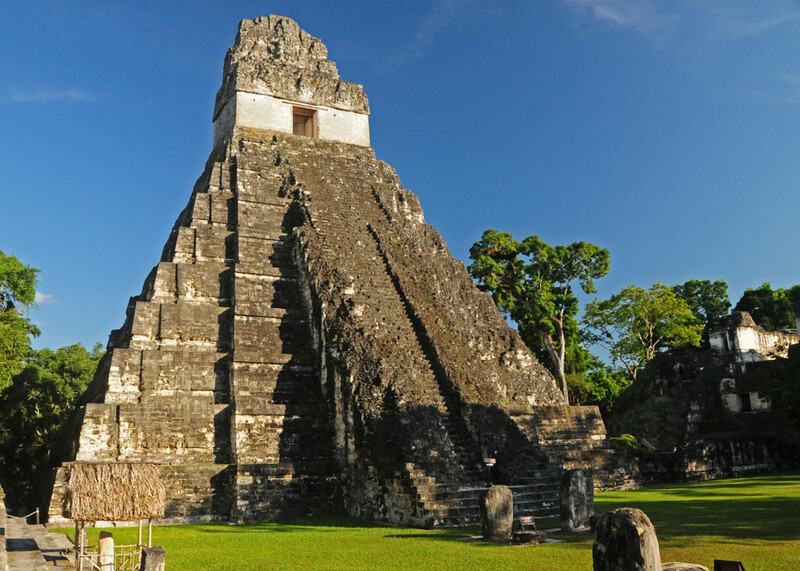 Besides visiting the extensive ancient Maya sites, you can make adventurous trips to underground caves, explore lively towns, go sailing, enjoy snorkeling at marine reserves and spend time at leisure on scenic shores. 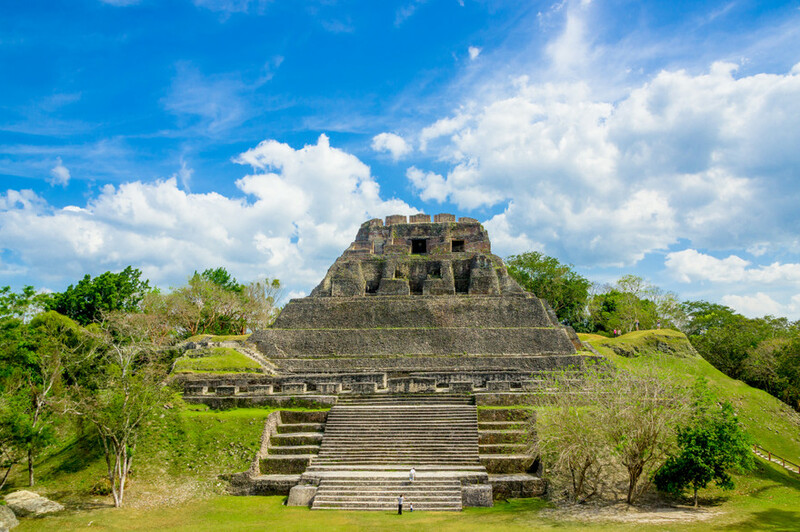 On Belize tours, you can explore the ruins of the ancient Maya civilization, and discover nature in various forms.